If those of us involved in the world of infection control and prevention lived in Ancient Greece, we would have surely found a home in the followers of Hygieia, the mythical goddess of cleanliness and sanitation and the origin of the word hygiene. While her sisters were worrying about healing, recuperation, and remedy, Hygieia was working to prevent illness by cleaning and advocating sanitary practices. (Sound familiar?) 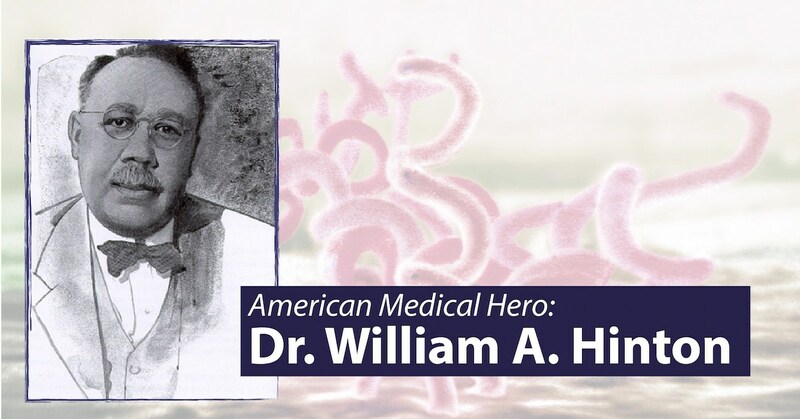 In today's post, the last in our series recognizing Women's History Month, we'll take a look at this figure, what she represented, and what she can teach us about the origins of the field of infection prevention. 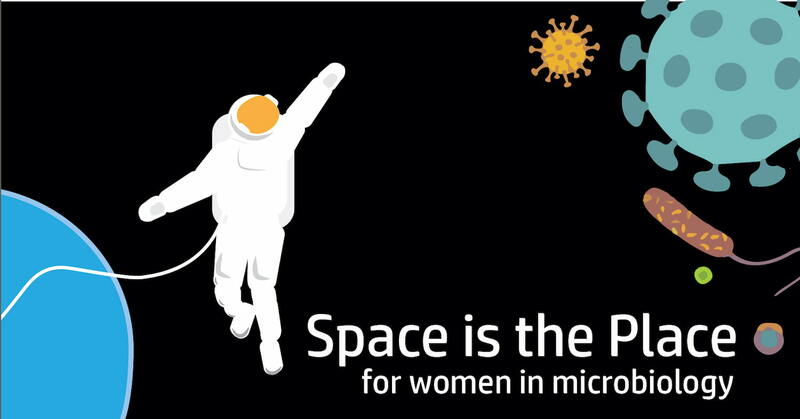 In today's post, we take a look back into the history of microbiology in our continued celebration of Women's History Month. The field of bacteriology started to pick up steam at the beginning of the 1900s, well before the time when women started receiving the same educational opportunities as their male peers. 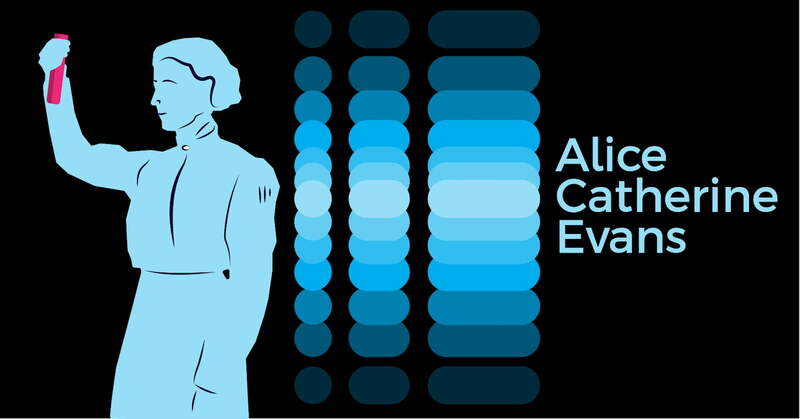 Nonetheless, one of the leaders of the field was Alice Catherine Evans, a researcher who overcame professional and cultural bias while making breakthrough discoveries that saved countless lives. 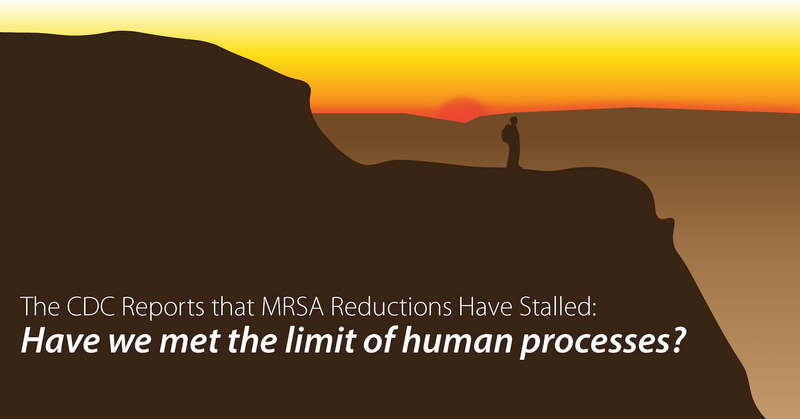 CDC Says MRSA Reductions Have Stalled: Have we hit the limit of human processes? Just a week before the beginning of Patient Safety Week 2019, a disheartening report has come out of the CDC showing that no significant reductions in national MRSA rates have been seen since 2013. While previous years had seen an average of 17% reductions annually, this progress slowed to 7% per year from 2013-2016. The CDC's conclusions? We'll explore them in today's post. A new trend in hospital design has been popping up in the past few years: Micro-hospitals. As our nation's health care options grow, incorporating more satellite facilities, ambulatory centers, and specialized hospitals, the need for new, huge acute care hospitals has shifted to smaller models. 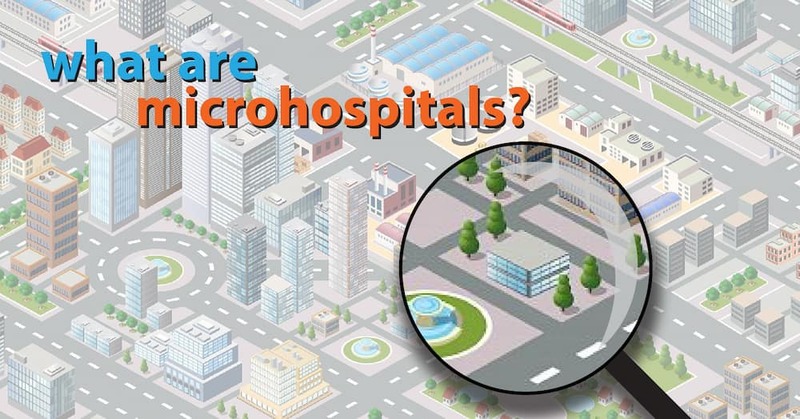 In today's post, we'll look at the most common description of one of the smallest types of emerging facilities and some possible implications for infection control and prevention. 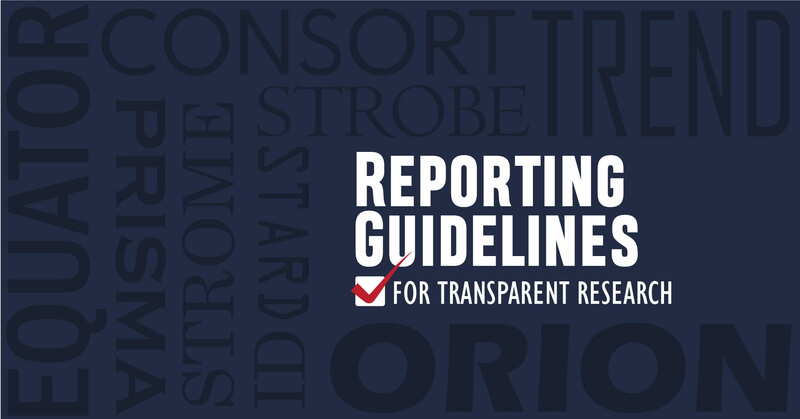 The term "white paper" comes to us from a 100-year-old practice of government reporting in the UK. When government agencies provided data to Parliament to help them make decisions, they would offer three different types: Very long, comprehensive documents with a blue cover, open-ended reports with a green cover, and short, focused reports on a single topic with white covers. 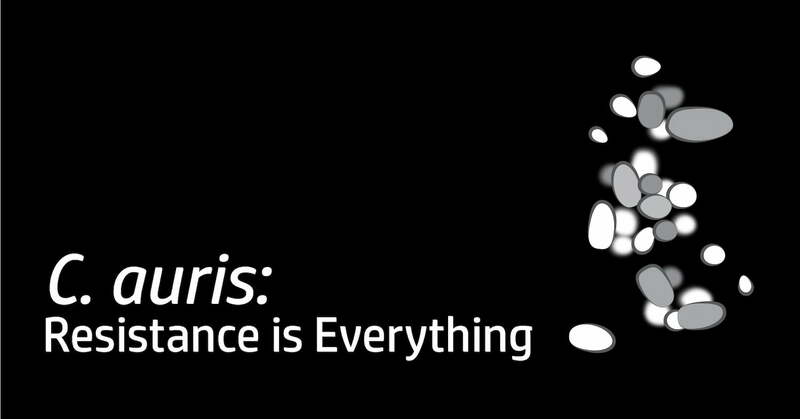 This last type, the concise document with information to solve a problem, came to be the formula for what is now known in many industries as a "white paper." 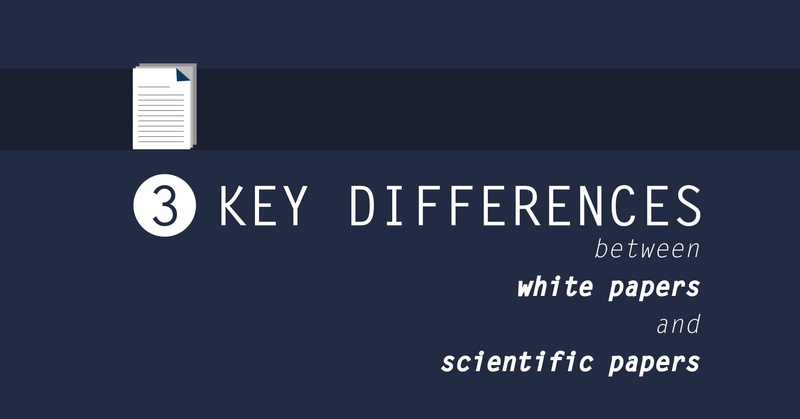 Today, white papers are produced for sales purposes by for-profit companies, making them a marketing tool that can often be confused with a neutral scientific paper. While both publications have their purpose, it is important that the consumer know how they differ. Today we will compare these two documents to see beyond the surface similarities and become aware of the important differences. The newest Netflix break-out star isn’t an actress, a chef, or a comedian. She’s Marie Kondo, an expert at helping people declutter, organize, and thereby change their lives. 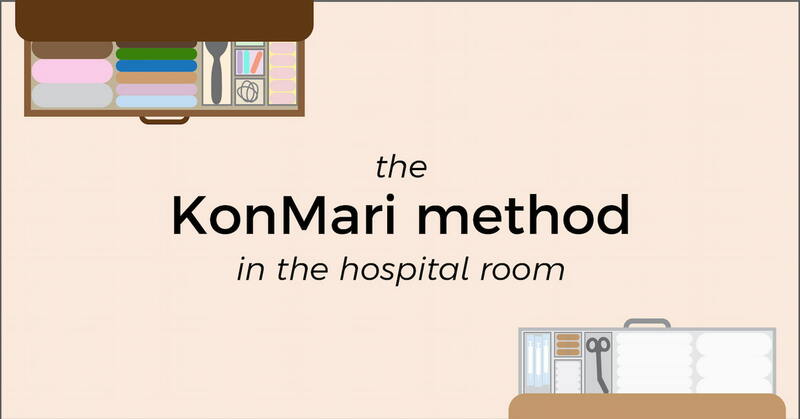 One of Kondo’s key ideas, one that is essential to her signature protocol called the KonMari method, is “Tidying is the act of confronting yourself; cleaning is the act of confronting nature.” How could this philosophy that has so inspired the general public be applied to the hospital room? That is the goal of today’s post.